Private Investment Forum Worldwide carries out its events 4 times a year in various countries around the world. 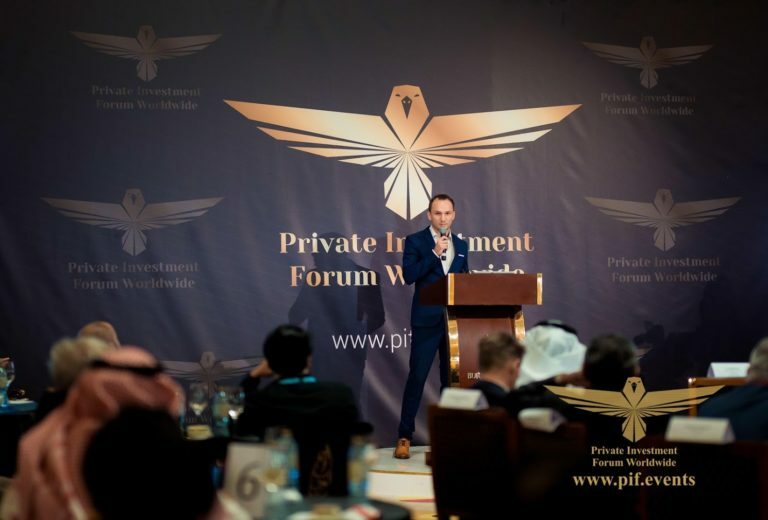 The peculiarity of the Private Investment Forum Worldwide is the elite status and a caliber of participants, the special privacy of meetings and exclusive business services during the event. The Private Investment Forum Worldwide has been held annually since 2015 in various countries. This is a special elite Forum intended for the key players in the field of investments from Europe and the GCC region. The main goal of such a Forum is to create new, stable, positive personal ties between investors. Therefore, all the meetings and discussions that take place during this forum between participants are being made in a relaxed and comfortable atmosphere, as among good friends. The meeting will be attended only by people, who make key decisions in the field of investment. Large investors, heads of large holdings, investment bankers, heads of investment funds and companies. The meetings are held in a comfortable atmosphere. Acquaintance and general discussion takes place at a Round Table after which the organizers arrange one-on-one meetings for investors. Each participant has an opportunity to conduct private meetings with all interesting participants of the event. It can be stated with certainty that the Private Investment Forum has become one of the most prestigious and influential investment events in the world. Forum participants – the heads of the investment companies and corporations, large investors and the managers of the private offices – marked that the Private Investment Forum is a new benchmark of a business reputation. It is the Private Investment Forum that becomes one of the most reliable tools for assessing business reputation of the companies in the investment industry. It is an absolutely innovative form of a meeting of the real business leaders, where only the heads and the founders of the companies can take part in. Only the decision makers attend such meetings. Very comfortable, very elite, very efficient – these are the most frequent appraisals of the quality of the event expressed by the Forum participants themselves.